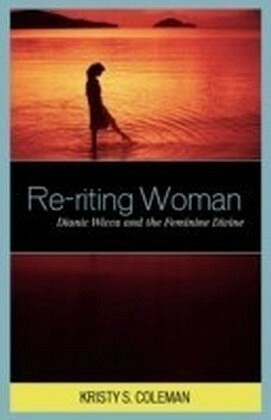 Re-riting Woman presents the first in-depth ethnographic study of Dianic Wicca. Its subject, Circle of Aradia, is a branch of the religion based in the Los Angeles area. This religion-of, by, and for women-conceives the Divine as exclusively female, and has infused feminism into Wicca worldwide. Kristy S. Coleman combines ethnography with theory to present a full account of what Dianic Witches lived practice looks like and what it means. 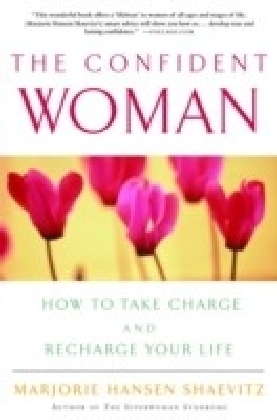 The theorist of focus, Luce Irigaray, asserts that women must reclaim their own space and imagine the Divine as female to achieve full emancipation. Moreover, Irigarays critical analysis of Western culture creates a subtext that clarifies what is at stake in this practice. Thick description of seasonal rituals dispels fears and stereotypes about Wicca, and offers readers a comforting familiarity and shared healing. Coleman employs ritual theory to suggest why and how these rites wield such meaning-altering possibilities. 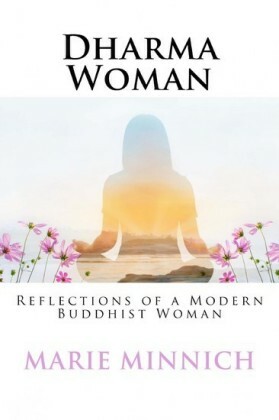 Practitioners statements that describe a shift in worldview and self-conception elicit Colemans proposal that Dianic rituals re(w)rite the valuation and meaning of woman. Dianic womens stories reveal both the transformative power of the traditions practice and the organizations challenges related to power politics.